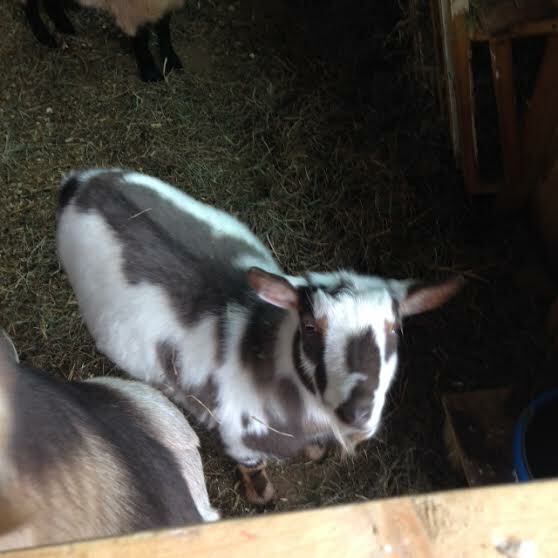 Each Day at Farmer Casey’s Ranch in Coitsville, the Purple Cat crew attends to the daily needs of four Nigerian Dwarf goats. Purple Cat employees, Melissa B., Dustin Y., Jerry L., Cody A., and Kevin A. 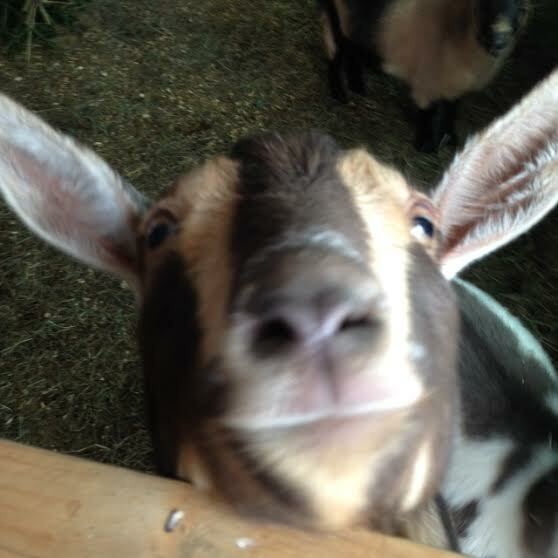 (among others) feed and clean the pens. 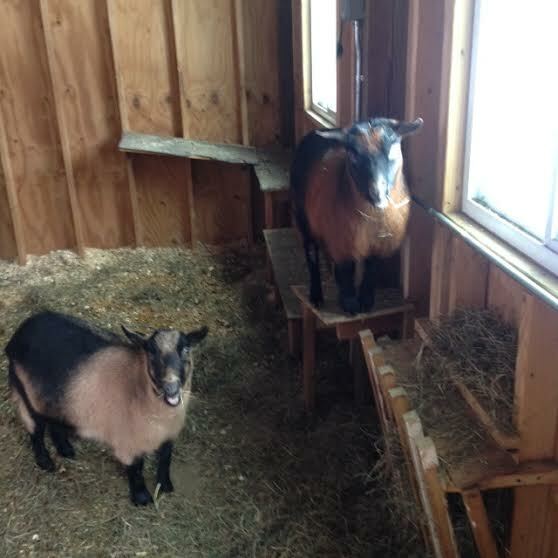 There are three male goats ( Gino, Zel, and Spots) and one female goat (Pinky). They recently received personalized coats from the Purple Cat sewing crew. 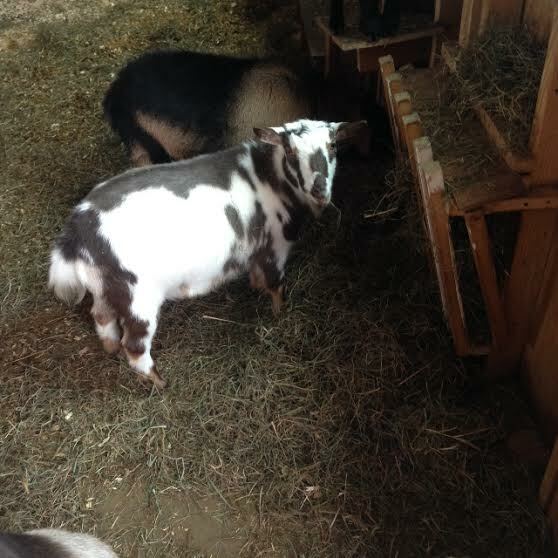 Nigerian Dwarf goats are miniature dairy goats of West African ancestry. Their height is usually around 21 inches.